Who is your favorite actor? 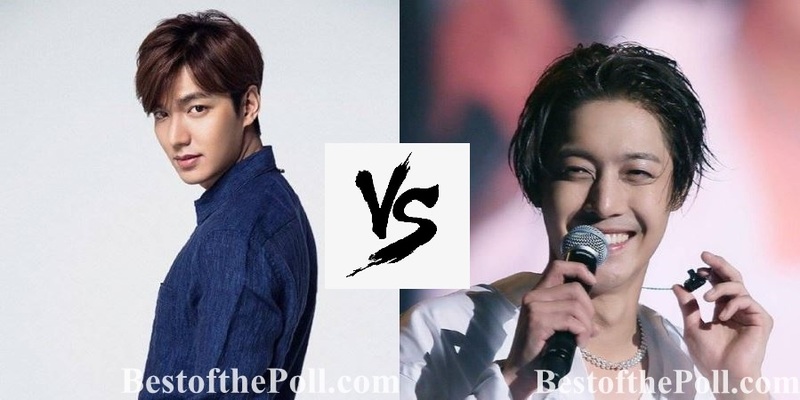 Lee Min-ho vs Kim Hyun-joong? Vote for your favorite one! You can vote only once in 24 hours. Kim Hyun-joong: Kim Hyun-joong (born 6 June 1986) is a South Korean actor, singer and songwriter. He was a member of the boy band SS501 and played roles in the Korean dramas Boys Over Flowers, and Playful Kiss. Actually KHJ is not LMH rival a actor.. because hj is more on singing.. but because my Idol is KHJ I will enjoy my votes for him:-)goodluck hj! Kim Hyun Joong meu príncipe Coreano é o meu muito favorito.Te amo KHJ. 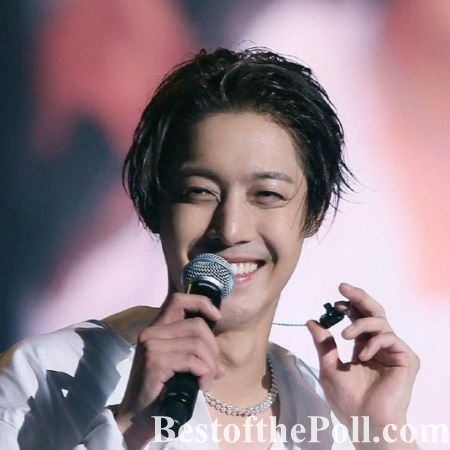 Kim hyun joong is still the Best Actor, Singer, Dancer for us! When I first saw Kim Hyun Joong on Boy Over Flower drama, he became my first favor actor. And, he has been my most favor Korean actor and singer since then. He is beautiful inside and out. Wish him all the best!! Mi favorito Kim Hyun Joong.